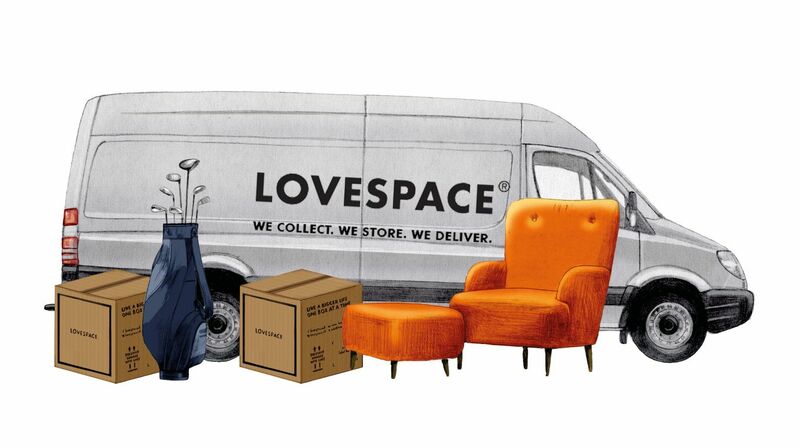 In May 2016, LOVESPACE launched a £500k crowdfunding campaign on Crowdcube, almost exactly two years after our highly successful first campaign on the platform where we overfunded 260% over our target. Yet again we had great success this round, overfunding by nearly 40% over our target, bringing in £693k at a valuation of £15.0m (pre-money) from over 284 investors. Check out our Crowdcube pitch here. We are now the go-to brand for on demand, by-the-box storage. We have handled over 100,000 boxes to date and have served over 20,000 customers. Our revenues doubled year on year and we are on target to reach 7 figures by the end of 2016. 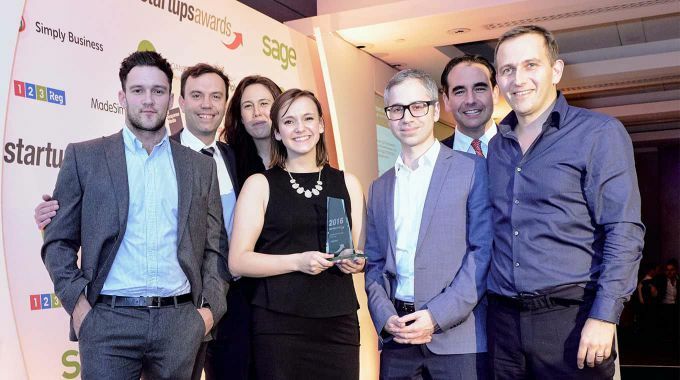 In November 2016 at the Start Ups Awards ceremony, we were proud to take home the title “Crowdfunded Business of the Year 2016”. Simon, our Finance Director commented, “It was a tough competition. We were up against a pool of fast growing start-ups, some of whom will no doubt become household names in years to come. Several of them had raised substantially more money than we did this time round. Given the popularity and prevalence of crowdfunding as an alternative source of finance these days, it was an honour to be nominated. To come out and win is a fantastic recognition of what we have achieved this year”. LOVESPACE would like to take this opportunity to thank all our investors, customers, partners and most importantly the team for making this happen.